Lovely house located in Benajarade. The accommodation comprises a large american kitchen with storage, a spacious lounge / dining room with chimeney, 3 double bedrooms and 2 bathrooms, one of them being en-suite. This house also has a big terrace with access to a swimming pool, a lovely garden with several lemon trees, and a roof terrace with incredible sea views. 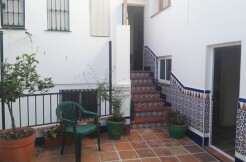 This property has aire conditioning, a garage, a storage and is sold furnished. 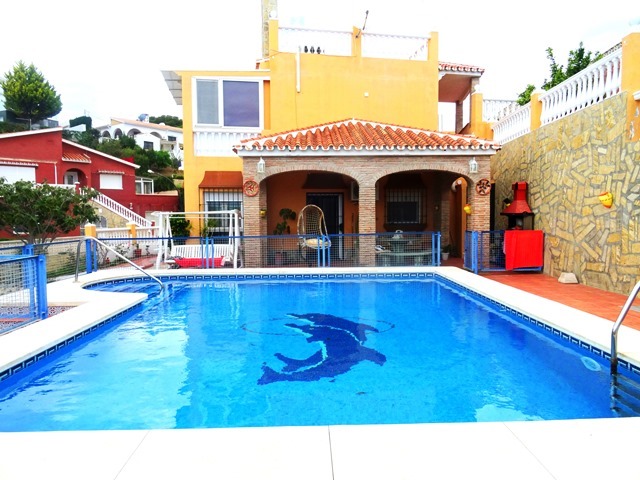 The location is perfect as it is close to the beach, restaurantes and everything you may need.